A Group Consultants Co.,Ltd. 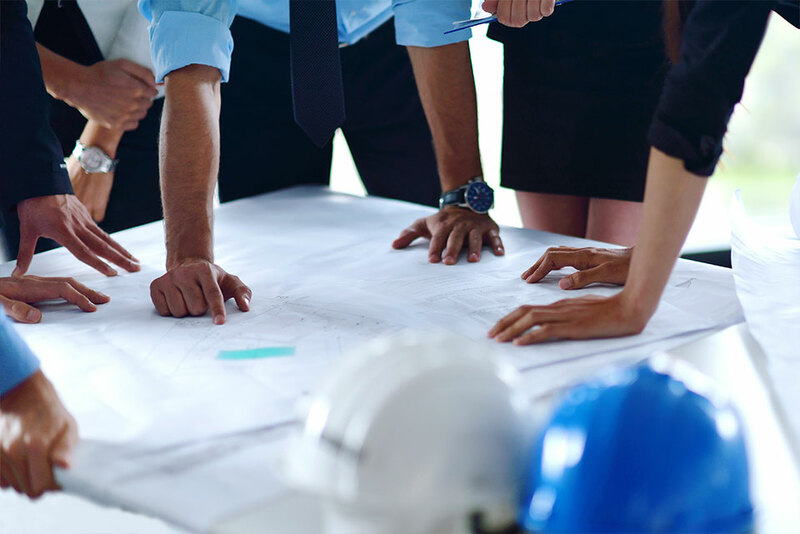 is an engineering consulting firm established by Thai engineers and expertises aiming to apply their work experiences and technical knowledge as well as modern technology for best serving its clients’ objectives. The main services provided are engineering, technology, and management for governmental offices, state enterprises, institutes, and private firms in local and other countries. Applying modern technology and processing standard quality within time and budget constraints are the key service principles of the consultant in order to serve the highest values and satisfaction for clients. Study of the Conceptual Plan for Thilawa SEZ (T-SEZ) , Myanmar. Feasibility Study and Design of Nong Bua Loy Water Resources, Phrae Province. Large Riverbank and Seashore Slope Protection. Study of Investment in Water Supply after the PWA Privatization.